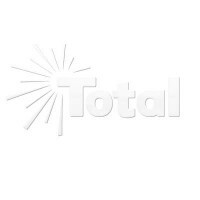 Total Recessed Lighting offers a full range of popular halogen PAR bulbs offered in wholesale bulk packaging. Choose from Par 20, 30, and Par 38 in wattages from 35 watts to 90 watts. 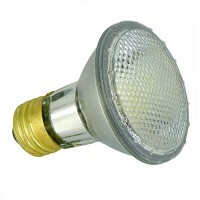 These are premium quality lights for display and general lighting. Be sure to stop by our blog and check out the lighting tips and tricks articles and our You Tube Channel for even more how to's, tips and tricks. A word to the wise: do not schedule your installation date UNTIL you have received all product needed for the project.